Inspired by the biology of a fly, with submillimeter-scale anatomy and two wafer-thin wings that flap 120 times per second, this tiny robotic insect that’s half the size of a paperclip represents the cutting edge of micro-manufacturing. 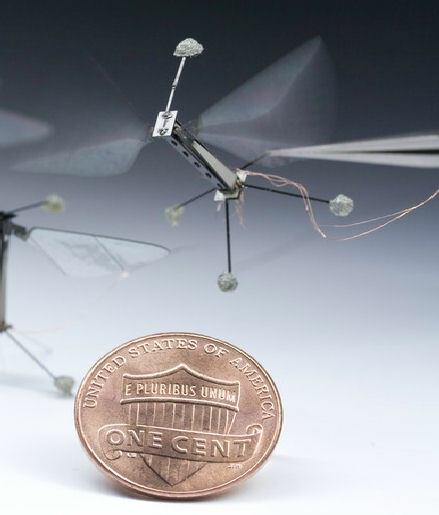 The first controlled flight of the insect-sized robot is the culmination of more than a decade’s work, led by researchers at the Harvard School of Engineering and Applied Sciences and the Wyss Institute for Biologically Inspired Engineering at Harvard. “This is what I have been trying to do for literally the last 12 years,” says project team member Robert J. Wood. “It’s really only because of this lab’s recent breakthroughs in manufacturing, materials, and design that we have even been able to try this. And it just worked, spectacularly well.” Wood imagines applications for the tiny robot that could include distributed environmental monitoring, search-and-rescue operations, or assistance with crop pollination. 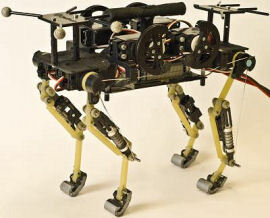 Because of the size, traditional electric motors to power the robot were not an option. Instead, the robot flaps its wings with piezoelectric actuators – strips of ceramic that expand and contract when an electric field is applied. 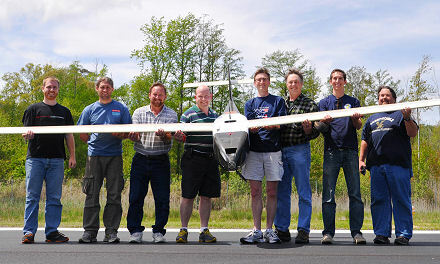 Thin hinges of plastic embedded within the carbon fiber body frame serve as joints, and a delicately balanced control system commands the rotational motions in the flapping-wing robot, with each wing controlled independently in real-time. The prototypes are still tethered by a very thin power cable because there are no off-the-shelf solutions for energy storage that are small enough to be mounted on the robot’s body. High energy-density fuel cells must be developed before the critters will be able to fly with independence. 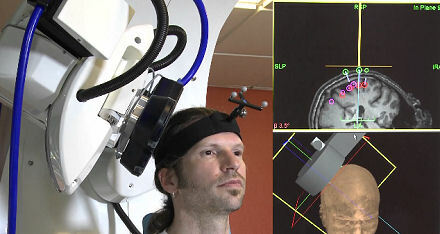 Control, too, is still wired in from a separate computer, though members of the team are working on a computationally efficient brain that can be mounted on the robot’s frame. Wood says the next steps in development will involve integrating the parallel work of many different research teams who are working on the brain, the colony coordination behavior, the power source, and so on, until the robotic insects are fully autonomous and wireless.